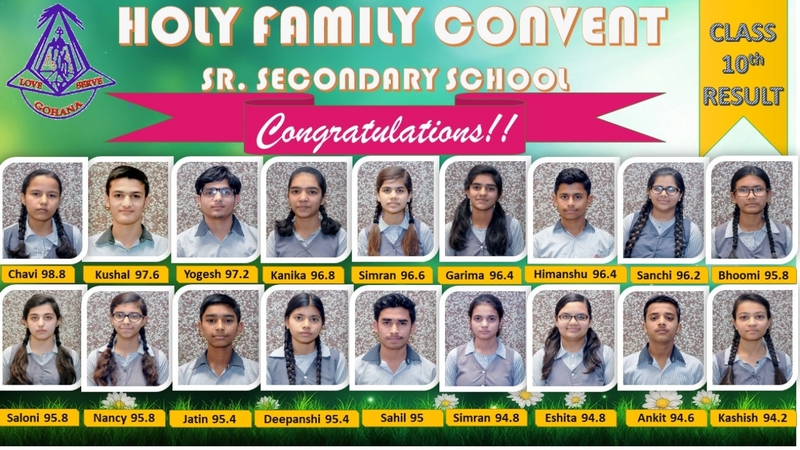 Holy Family Convent School Gohana was established on 4th April 1999 under the aegis of Shantidhara Society of CHF Shantidhara Province New Delhi of the Congregation of the Holy Family. It is a Catholic Minority institution, governed by art30 (1 ) of the Indian Constitution as elucidated by the highest court India. Holy Family Convent School affiliated to C.B.S.E. New Delhi(Affiliation No.530726). Create a world of enlightened & integrated citizens and mould ideal families by imparting knowledge of God and value- based quality education. To Grow a culture of faith through a deep experience of the Fatherhood/motherhood of God and the brotherhood/sisterhood of humankind.